If somebody could just randomly invite me to a wedding at The Matara Centre I would be so very happy! This place though… the water, the flowers, the atmosphere always looks sensational. 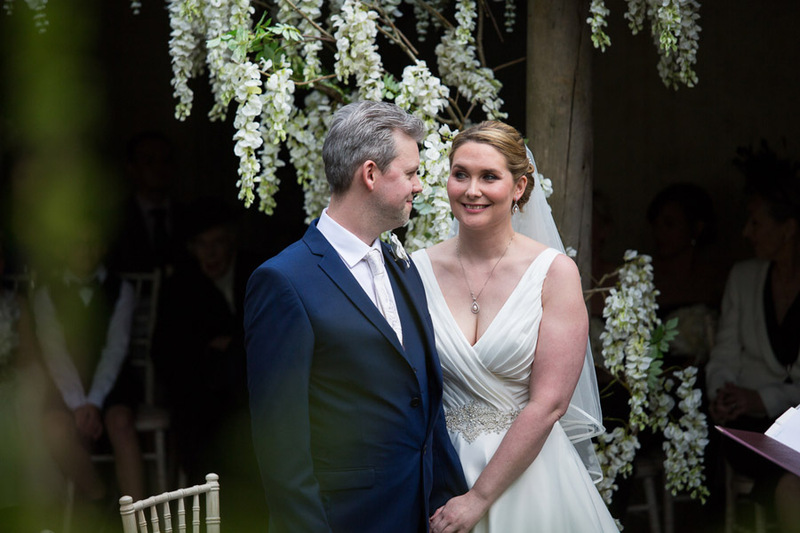 Gorgeous bride Catherine looks amazing in her Victoria Jane gown (bought from Krystle Brides), which she wears with a satin edged veil and pearl accessories and Jonni is a very handsome groom in his 3 piece Ted Baker suit. 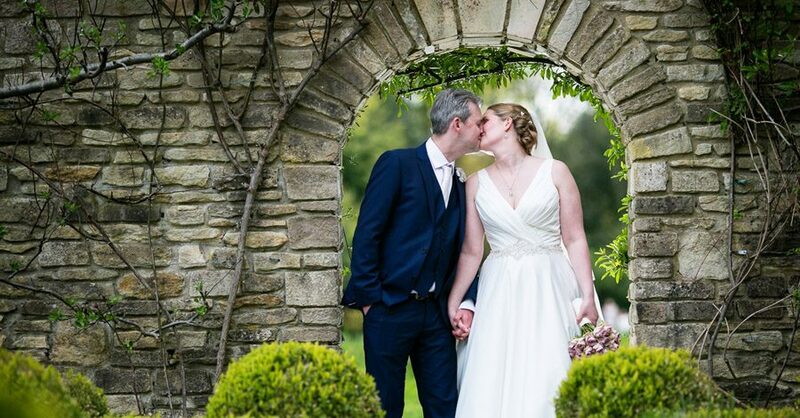 Images are by fabulous Cotswolds wedding photographer Martin Dabek. 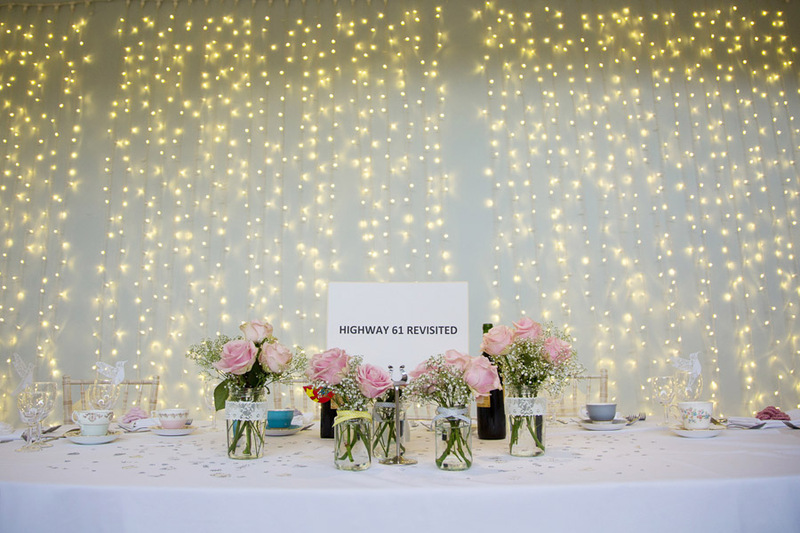 Our venue was unique and amazing so didn’t need much styling. We kept it simple and tried to personalise it with our theme of music and lots of candles. Another amazing friend, Alex, from Burnt Orange Events made and provided some giant light up LOVE letters which were an great focal piece in the courtyard.